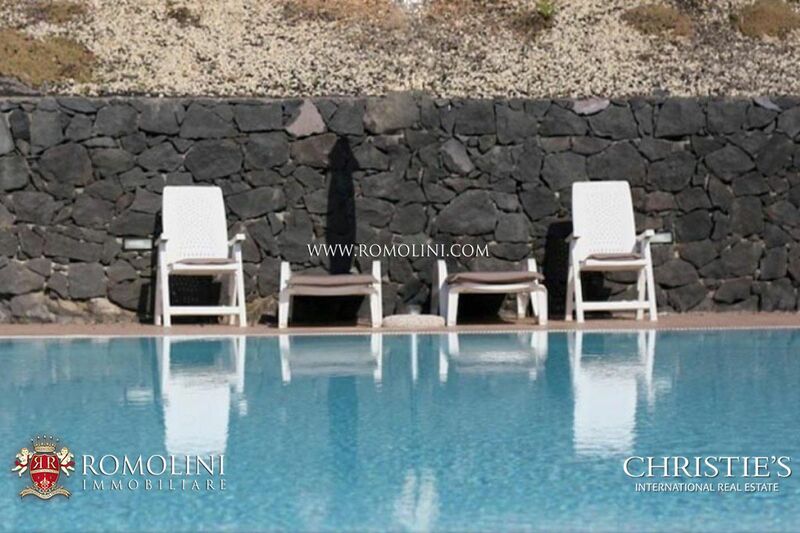 Located at the foot of Mount Etna, the city of Catania was founded in the 8th century BC from Greek settlers from Naxos. 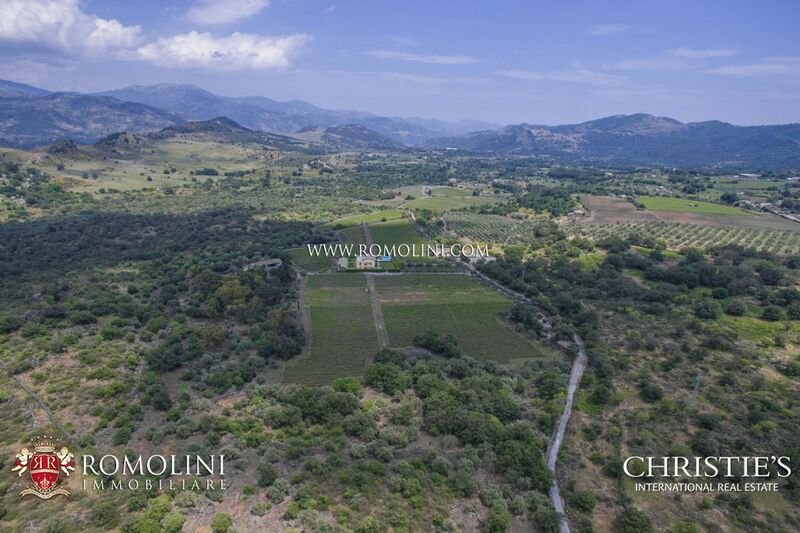 The city reached its peak in the 5th century BC but as early as 403 BC the Spartan conquest marked the beginning of a decline that would only end with the arrival of Rome one hundred and fifty years later. 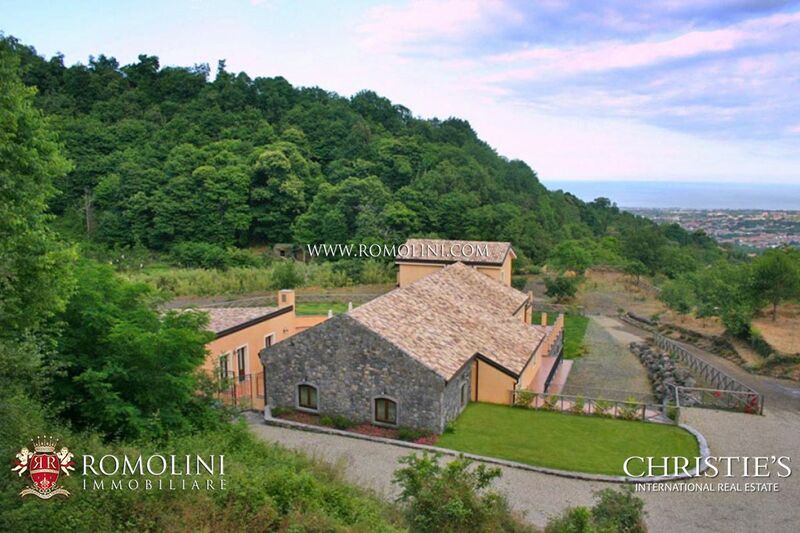 After the fall of Rome, Catania passed into the hands of Byzantines, Arabs and Normans who left remarkable traces of their passage. 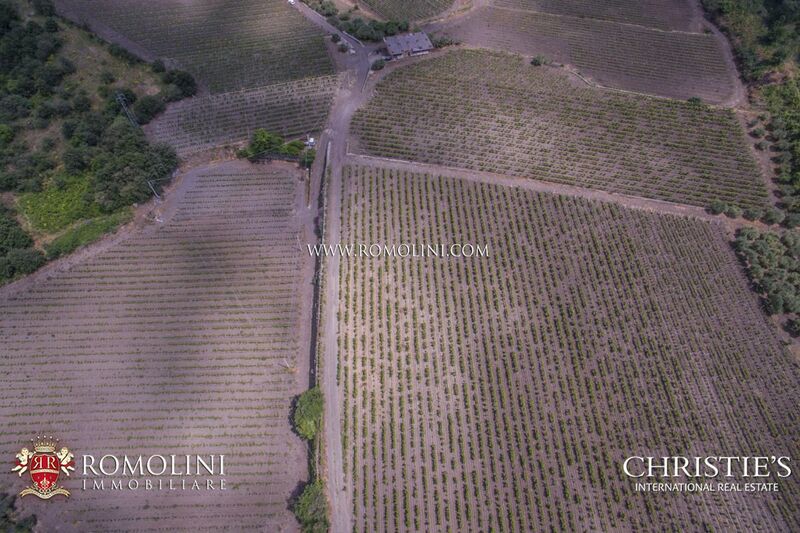 After a period of glory under Frederick II of Swabia, the city passed first to the Anjou and then to the Aragonese. 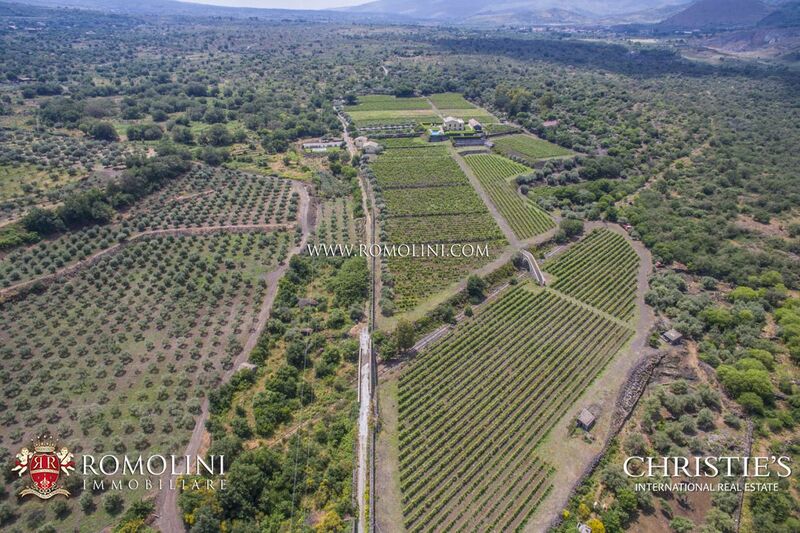 The baroque layout of the modern city is due to the extensive reconstruction carried out after the disastrous earthquakes of 1669 and 1693. 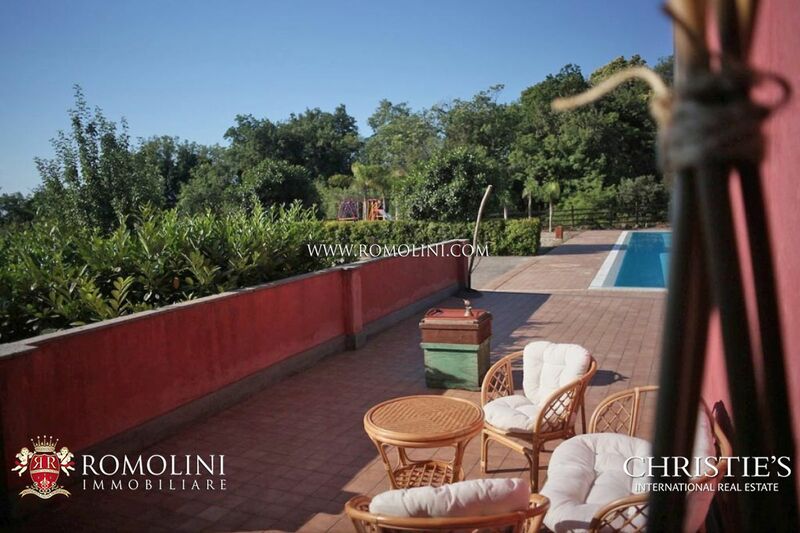 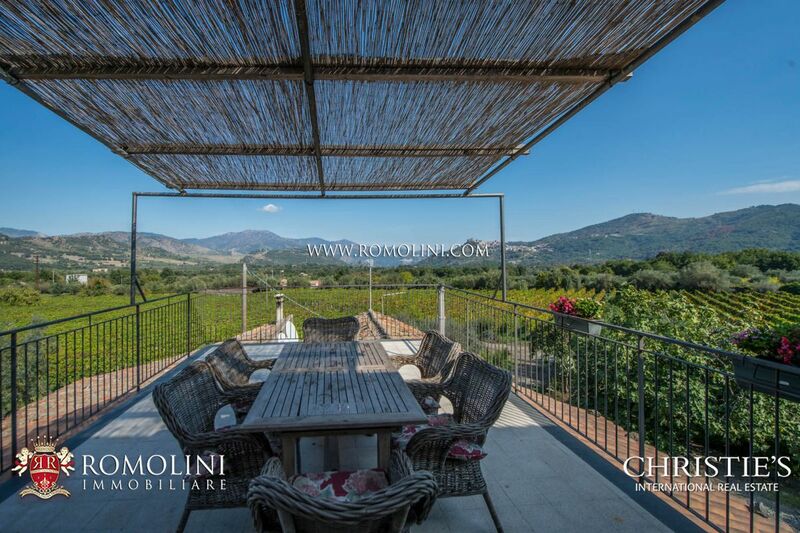 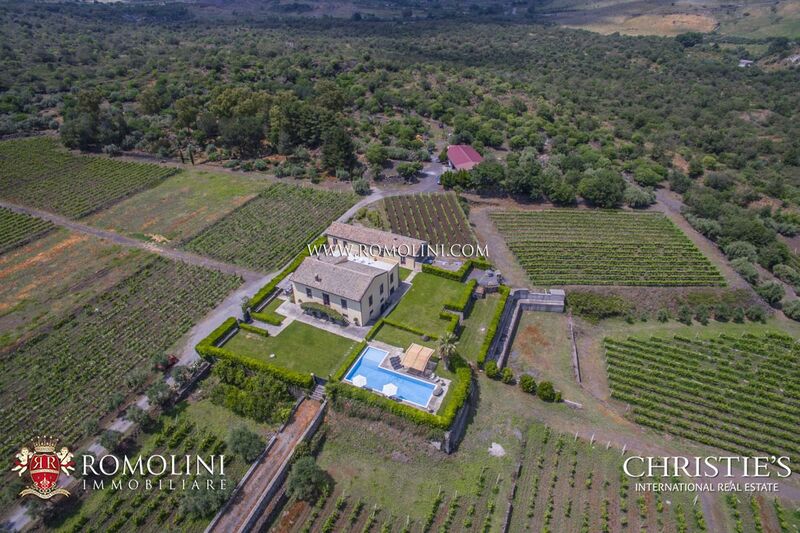 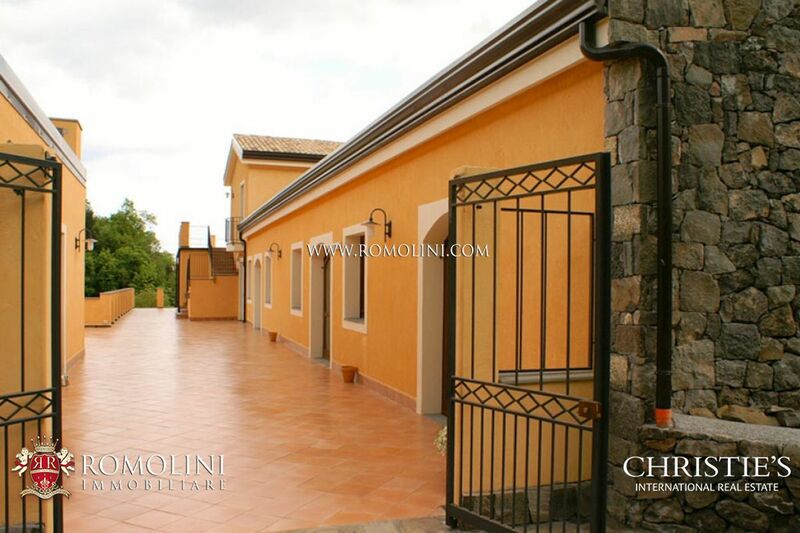 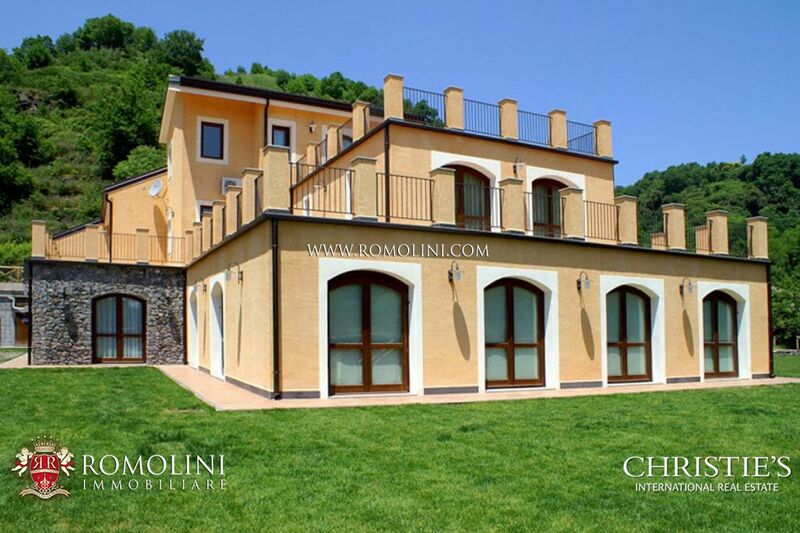 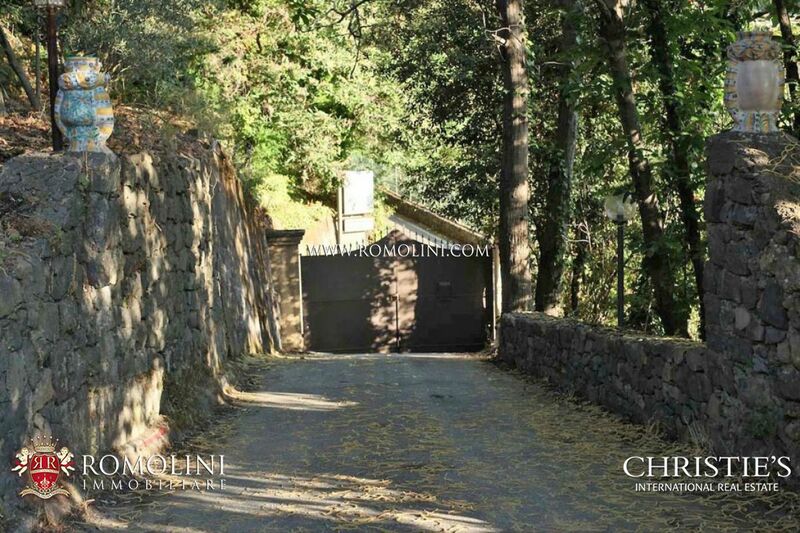 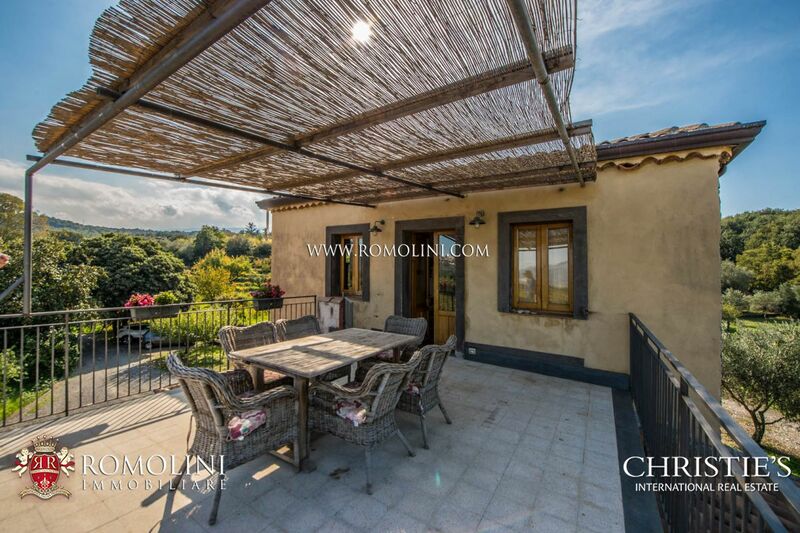 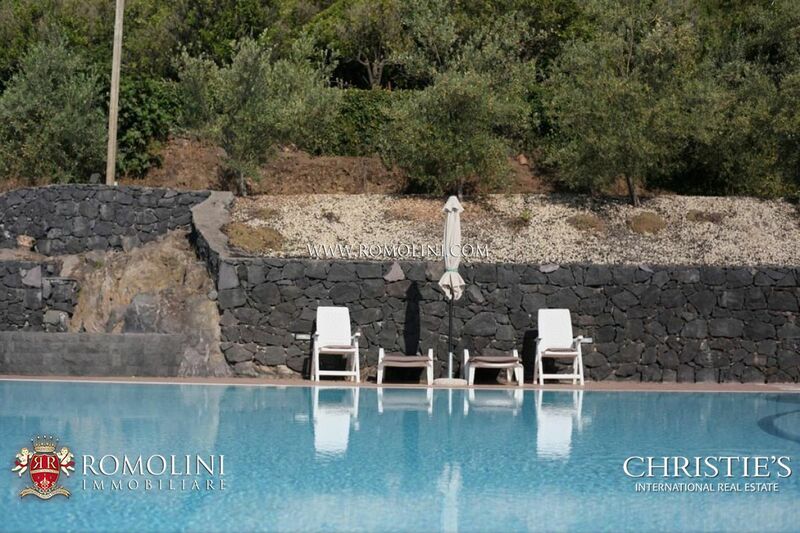 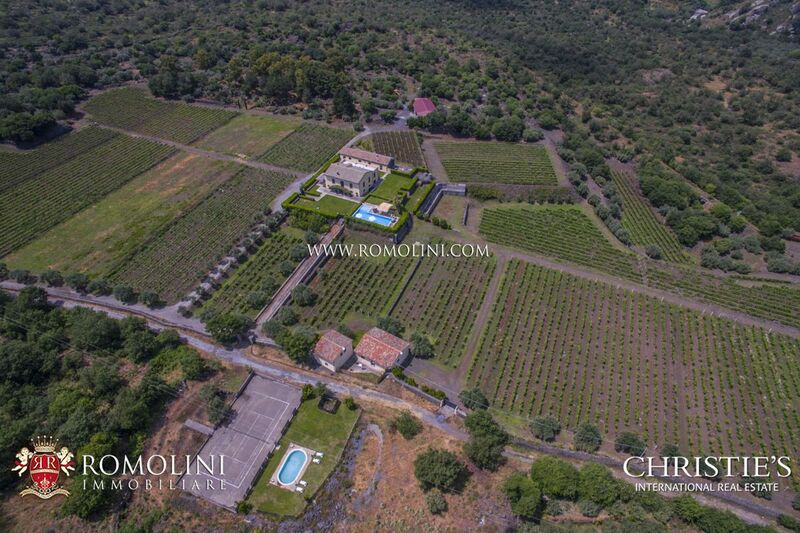 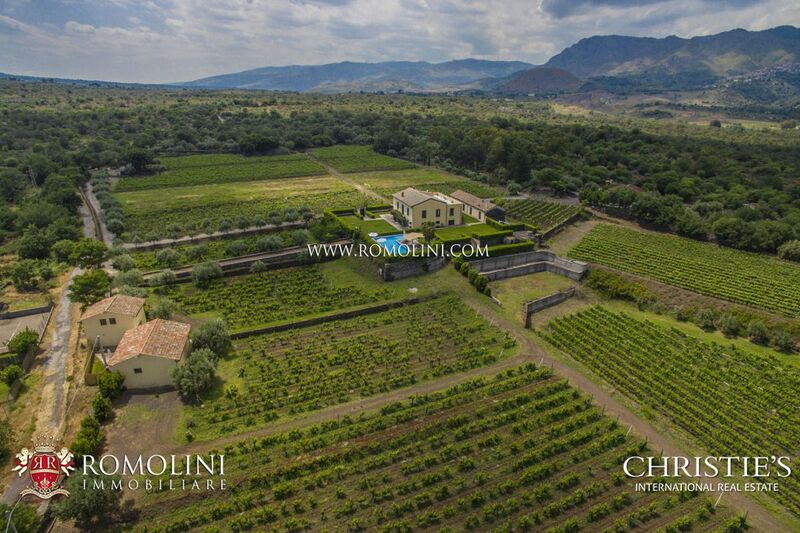 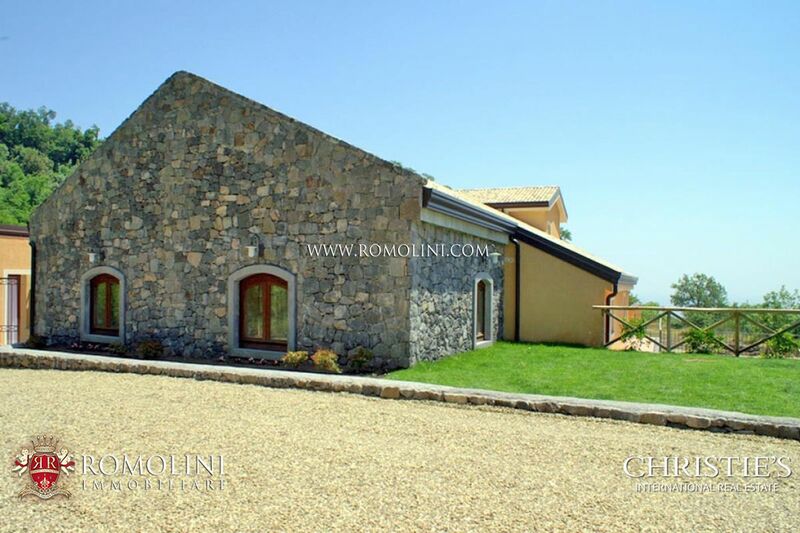 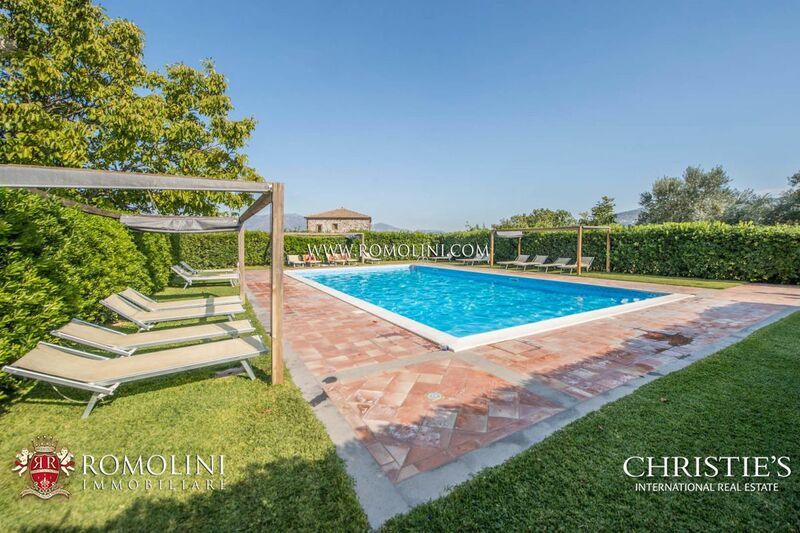 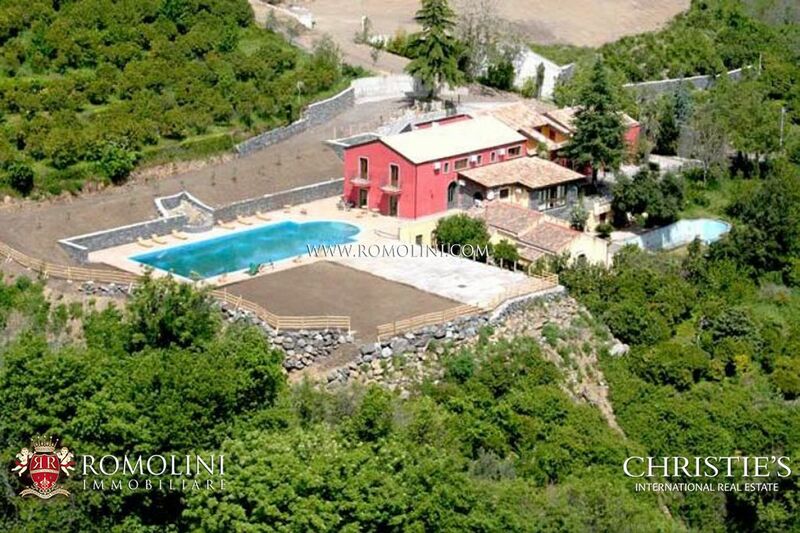 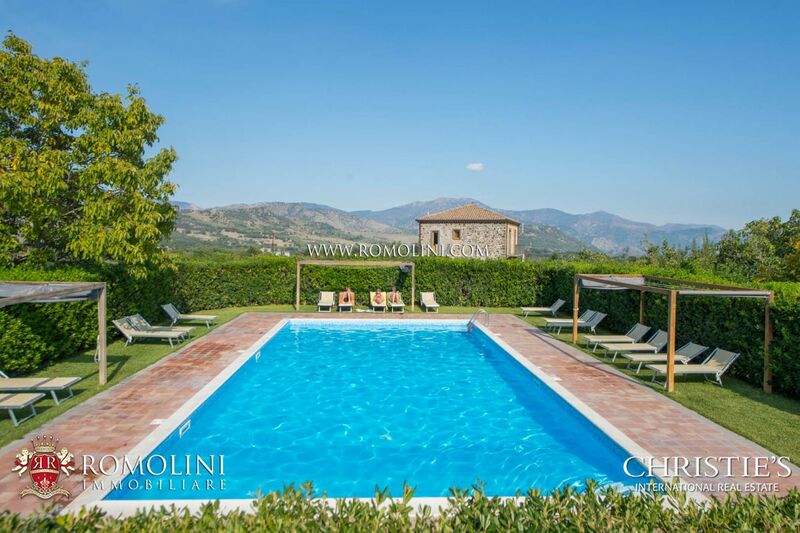 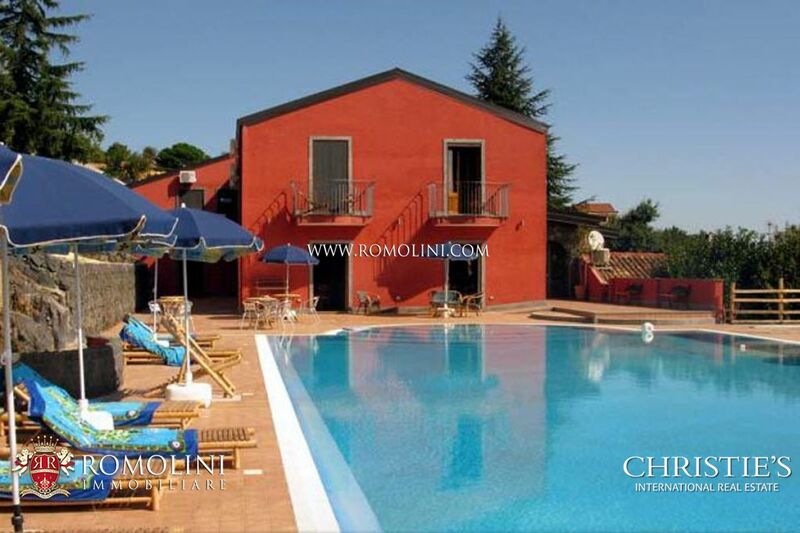 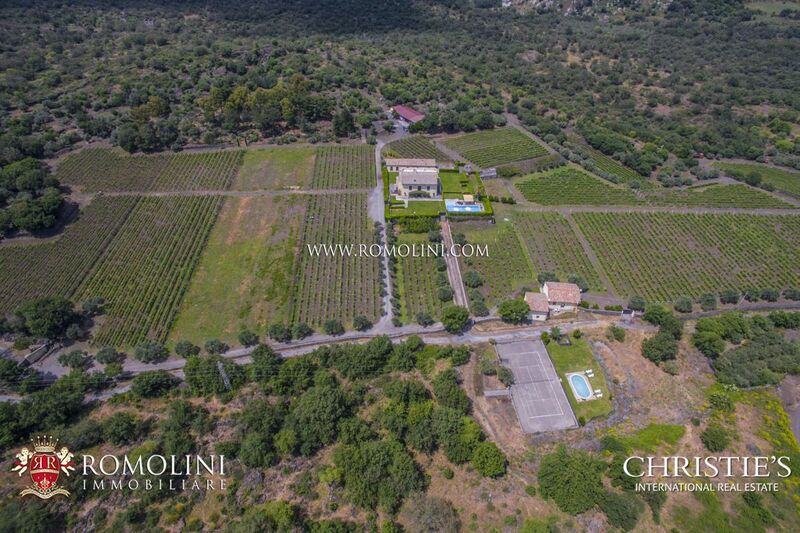 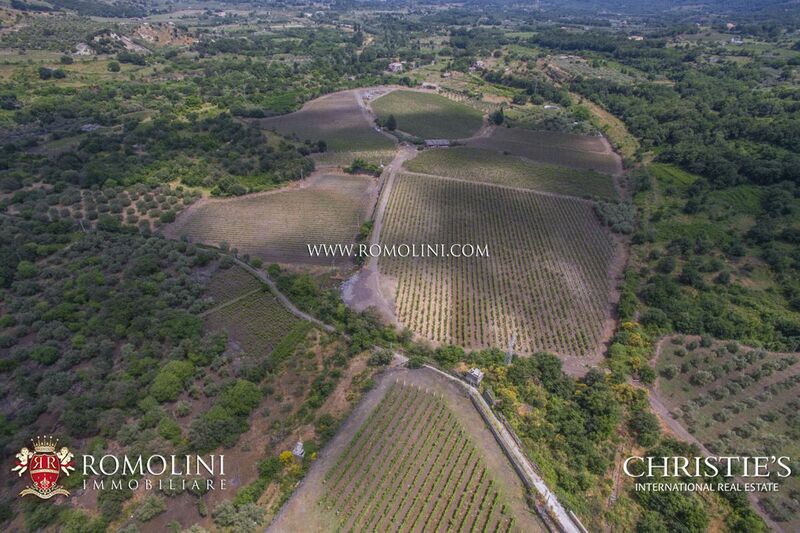 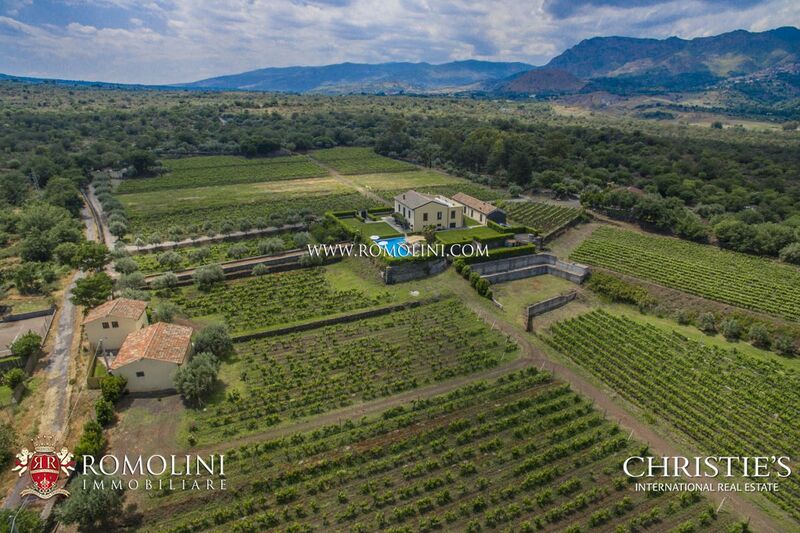 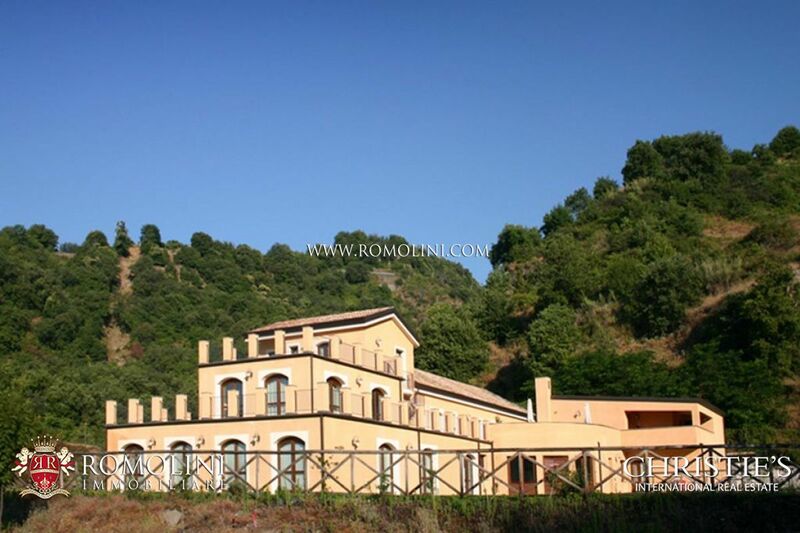 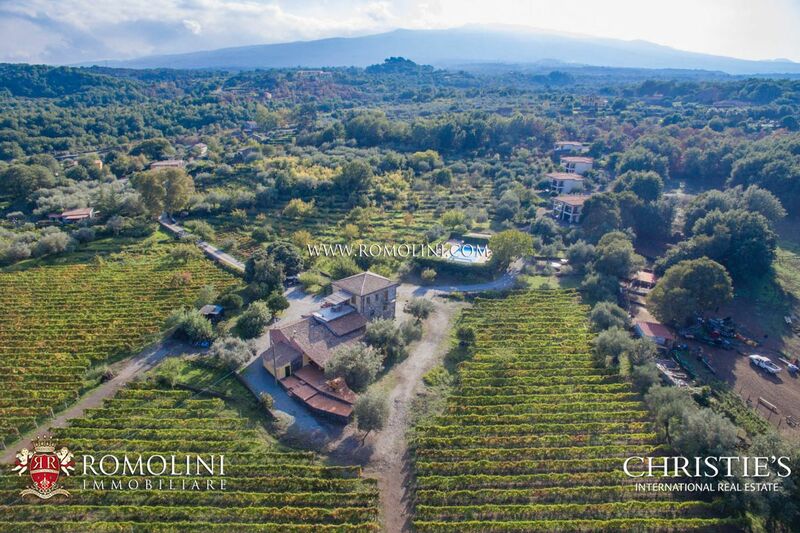 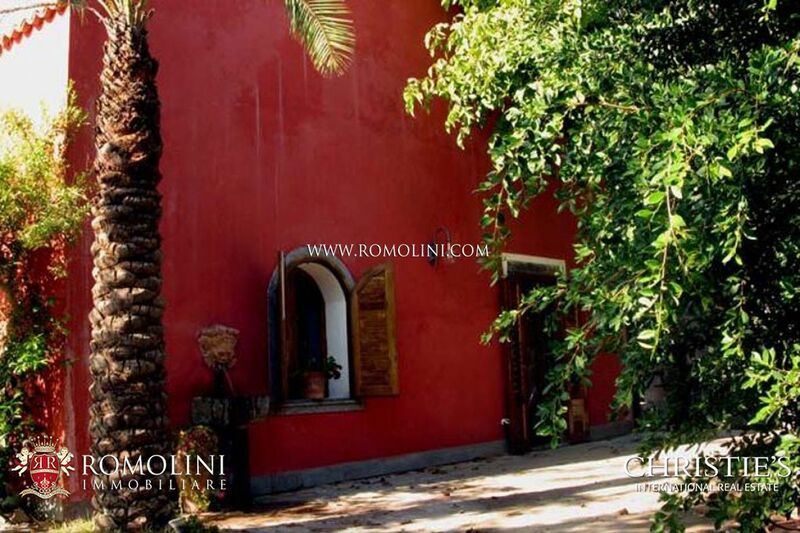 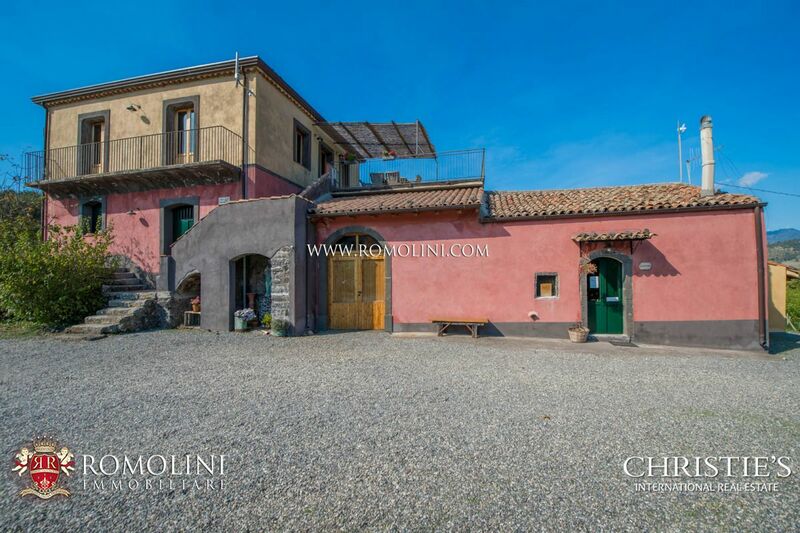 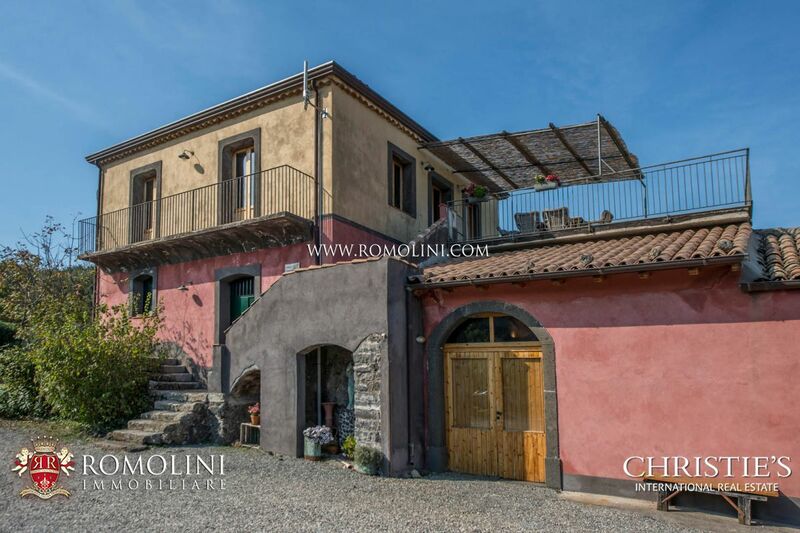 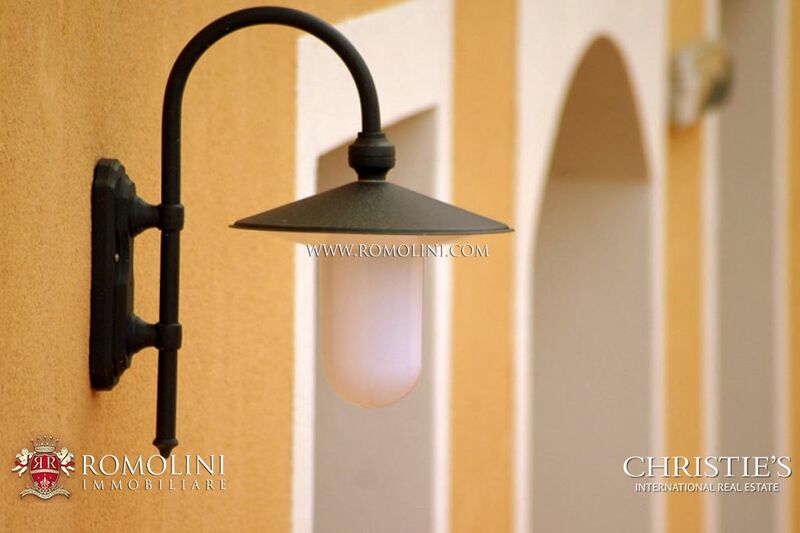 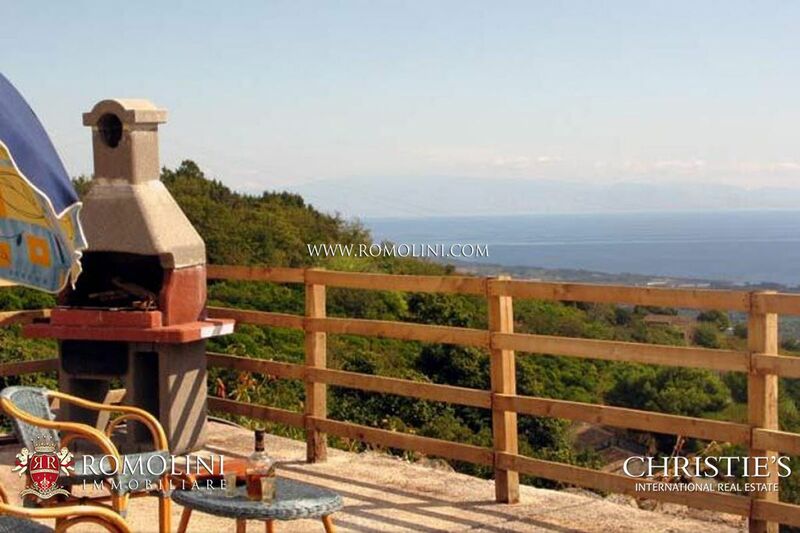 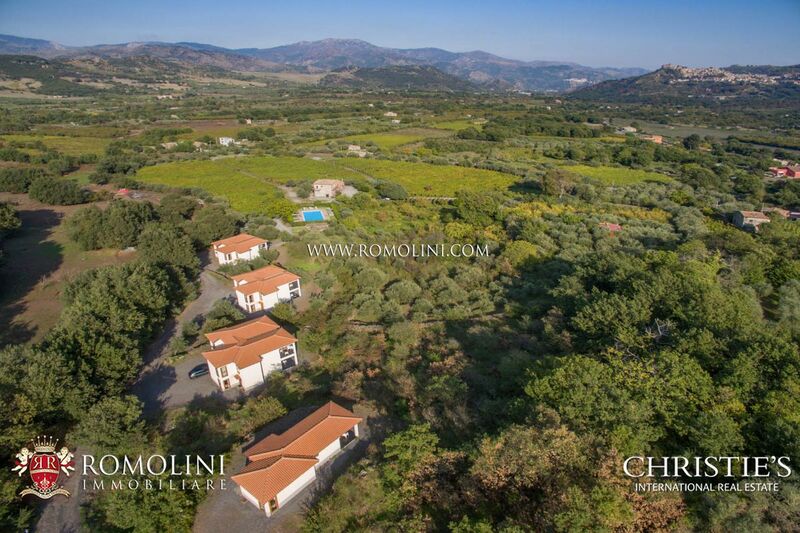 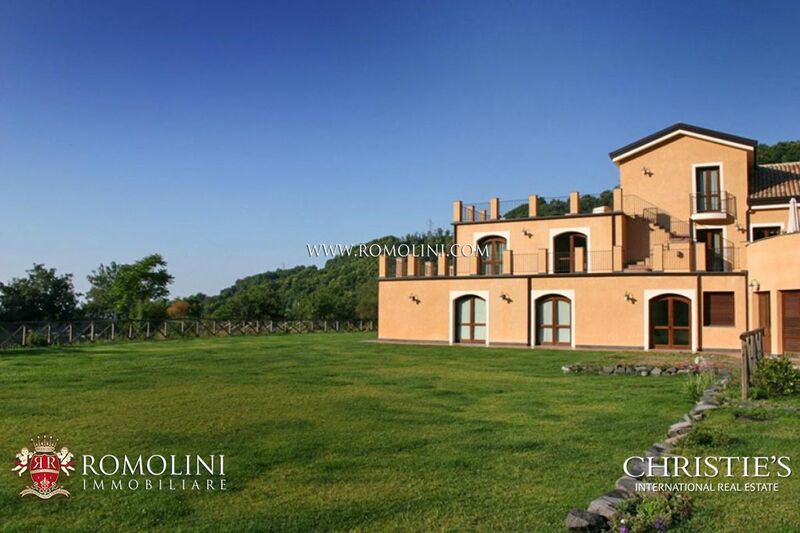 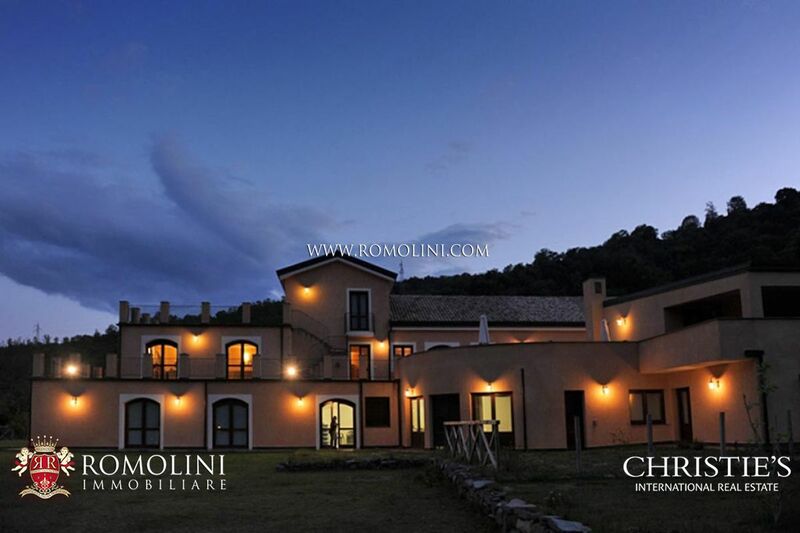 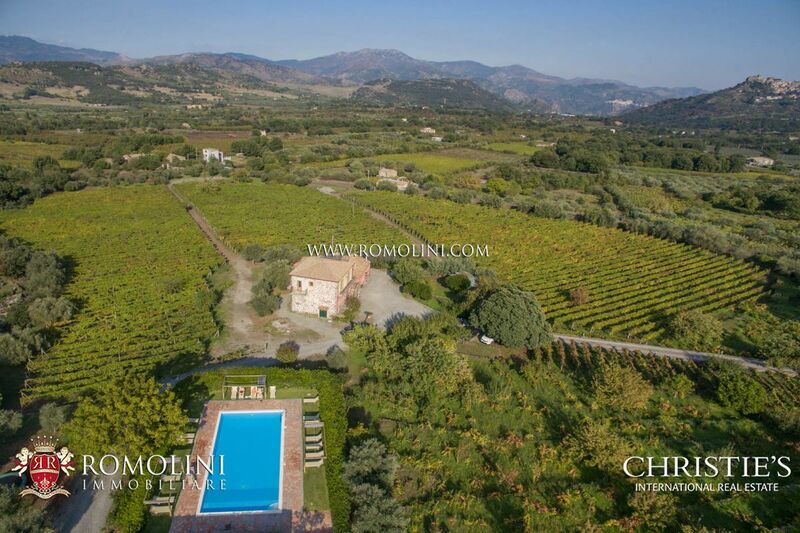 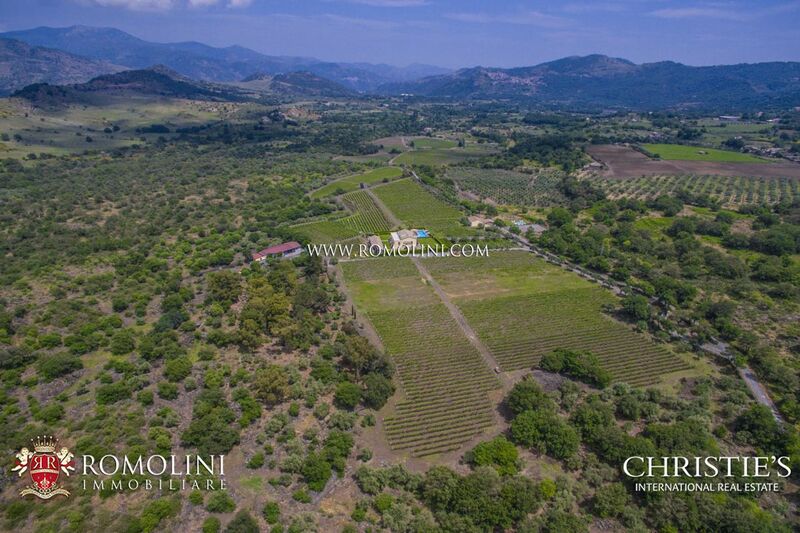 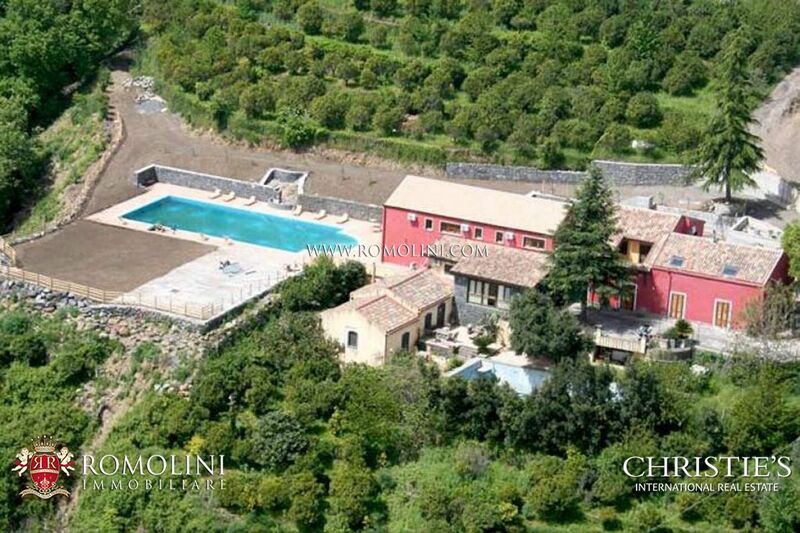 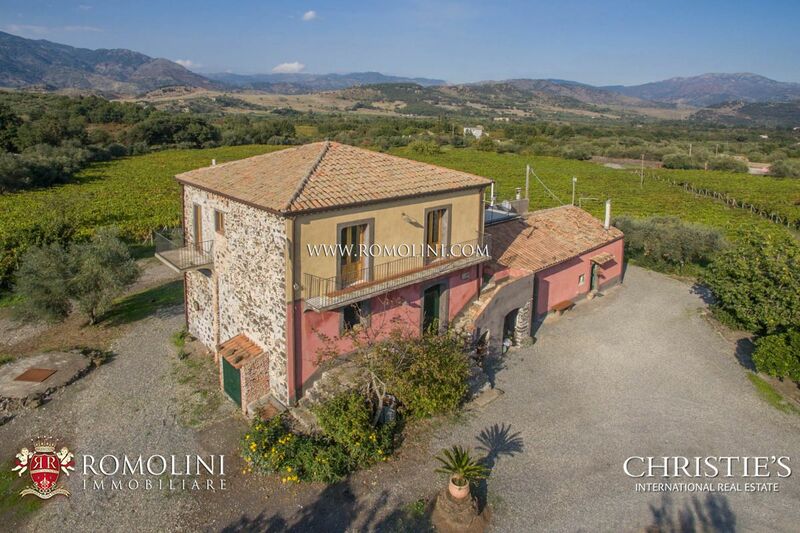 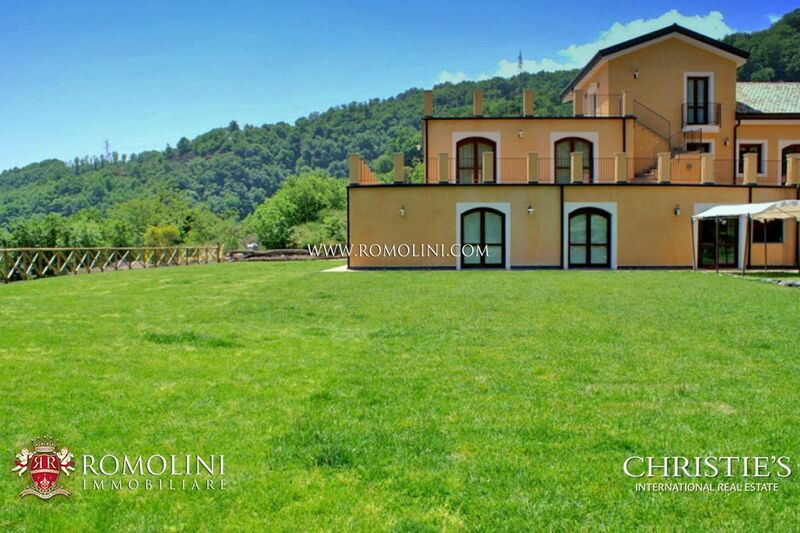 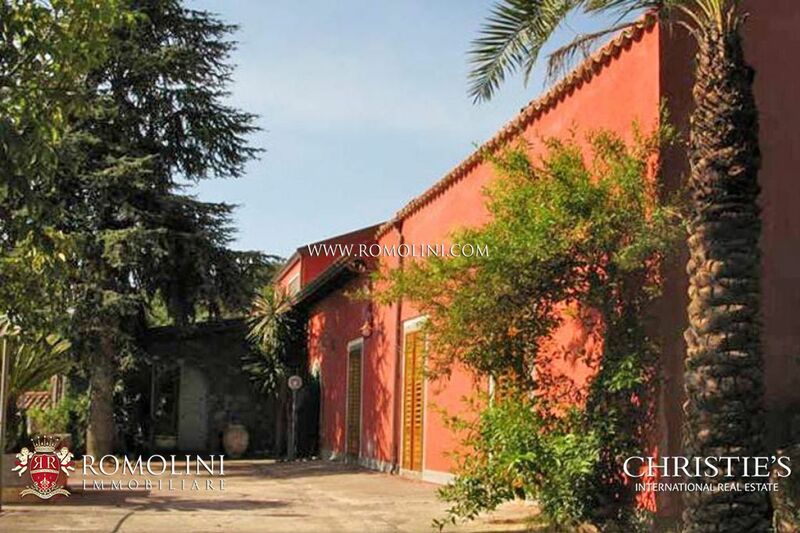 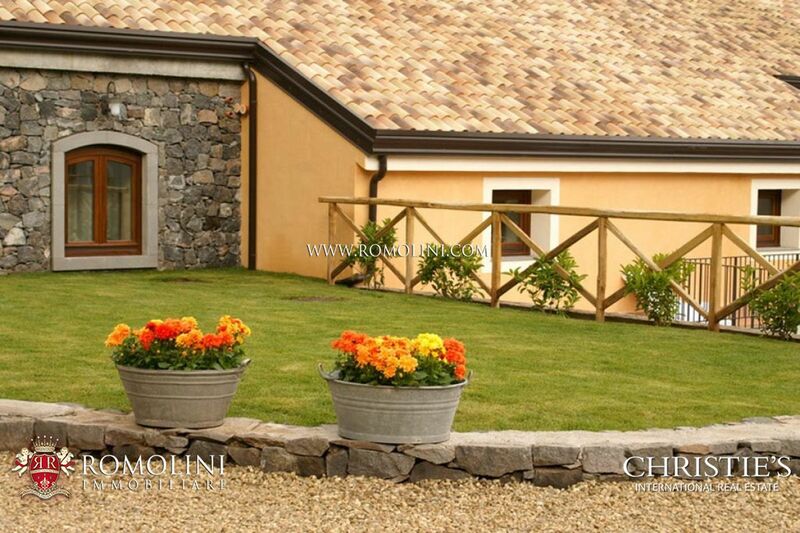 In this beautiful city, which boasts monuments from all the historical periods, Romolini Immobiliare offers for sale a selection of the best properties of value including farms and wineries, luxury villas and sea view apartments.